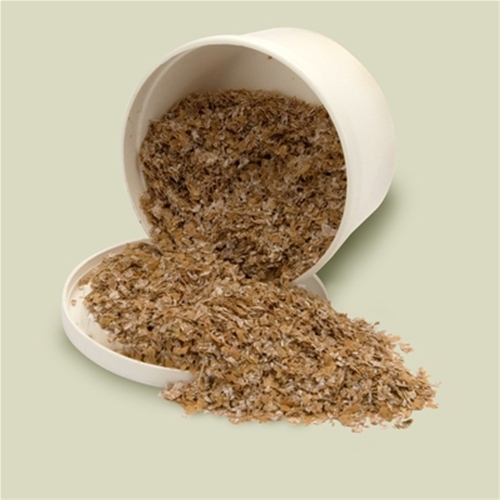 Special blend of wheat bran, perfect for storing live mealworms and superworms. Not necessarily recommended for Phoenix Worms or Wax Worms. 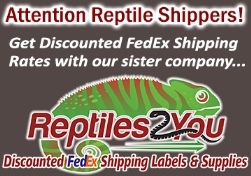 Available in 1 qt container (approx 3/4 lb) or 5 lb bag.